Carolyn Lowe is an experienced, dedicated and highly professional sales associate who keeps her clients best interest in mind at all times. Her goal is to empower her clients by making them highly informed on market dynamics and current trends. Whether representing a buyer or seller Carolyn enjoys assisting in the long term wealth goals of her clients through their commercial real estate investments. If you are thinking of selling please contact Carolyn. She can determine your needs, as well work with you to advise the best listing price and marketing plan to reach the best result. If you are looking to invest; Carolyn offers the expertise, dedication and time to really determine her clients best needs. 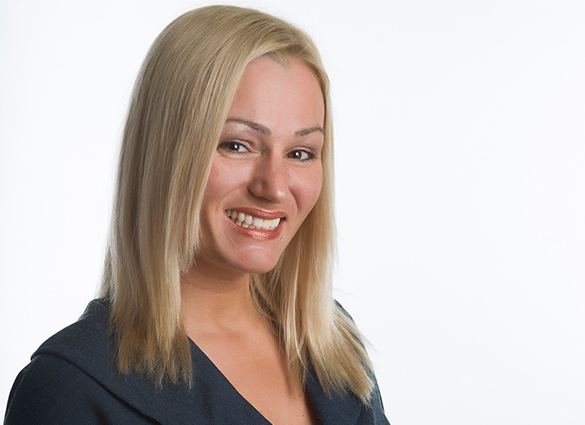 Carolyn is experienced; & enjoys working with, international buyers and investors. She enjoys learning about other cultures and can help international clients with their buying or selling needs.